. 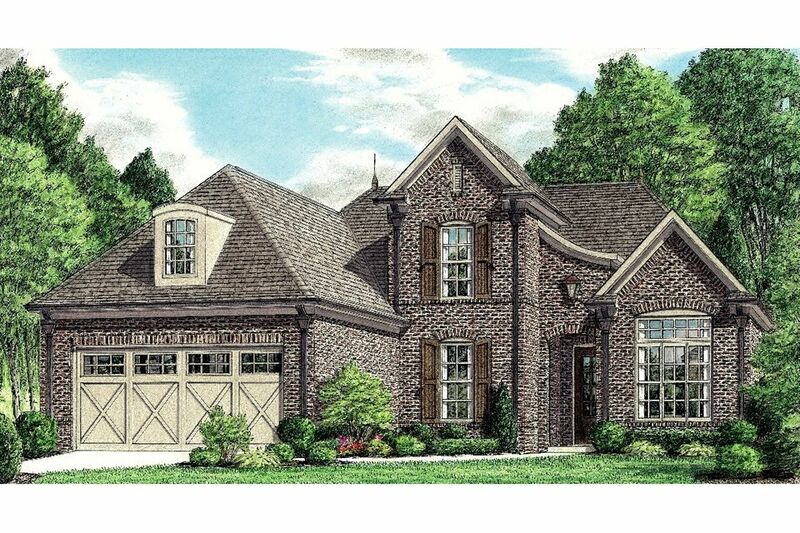 New Regency Homes located in Southeast Memphis. Close to Highway 385, Fed..
3 Bd, 2.5 Ba 2,526 sq.ft. 4 Bd, 3 Ba 2,503 sq.ft. 4 Bd, 3 Ba 2,439 sq.ft. 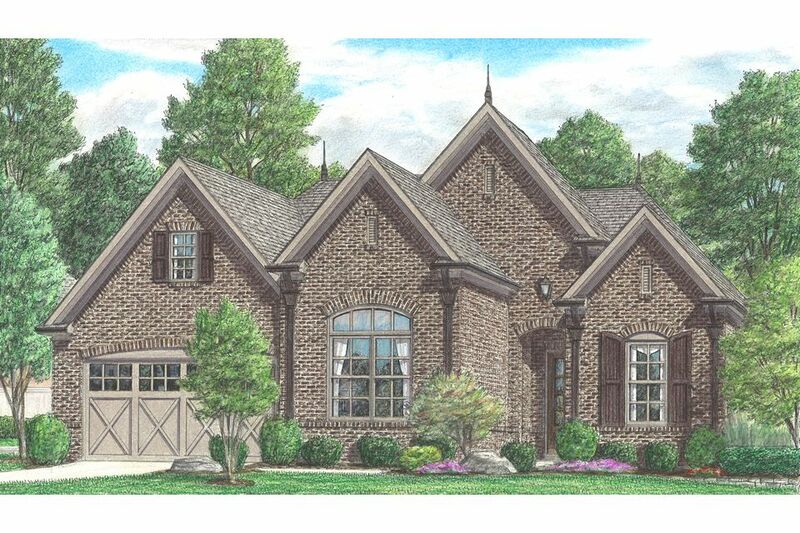 Regencyâ€™s traditional style homes feature an open, spacious floor plan wi..
4 Bd, 3 Ba 2,441 sq.ft. 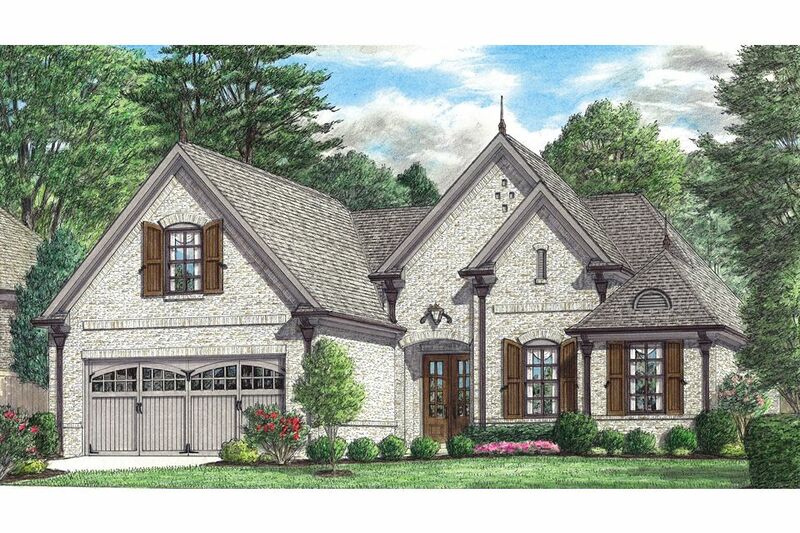 Regency's traditional style home features an open floor plan with hardwood ..
4 Bd, 3 Ba 2,390 sq.ft. 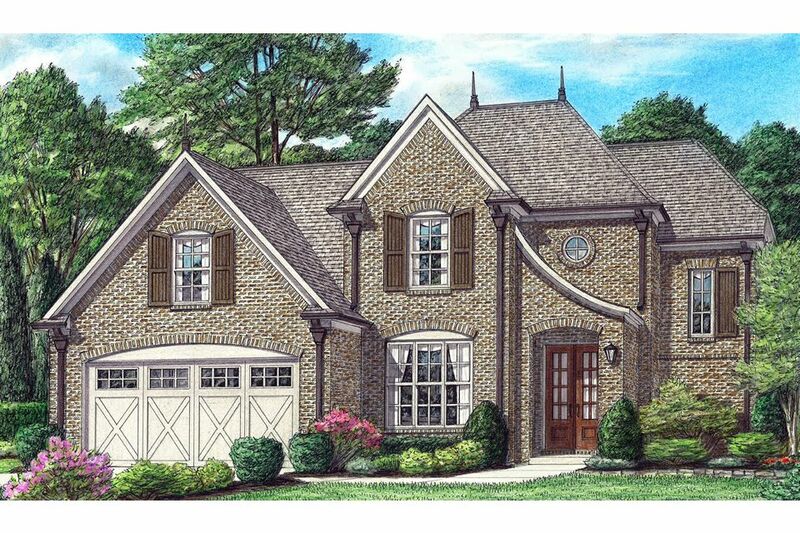 4 Bd, 3 Ba 2,367 sq.ft. 3 Bd, 2.5 Ba 2,254 sq.ft. 4 Bd, 3 Ba 2,257 sq.ft. 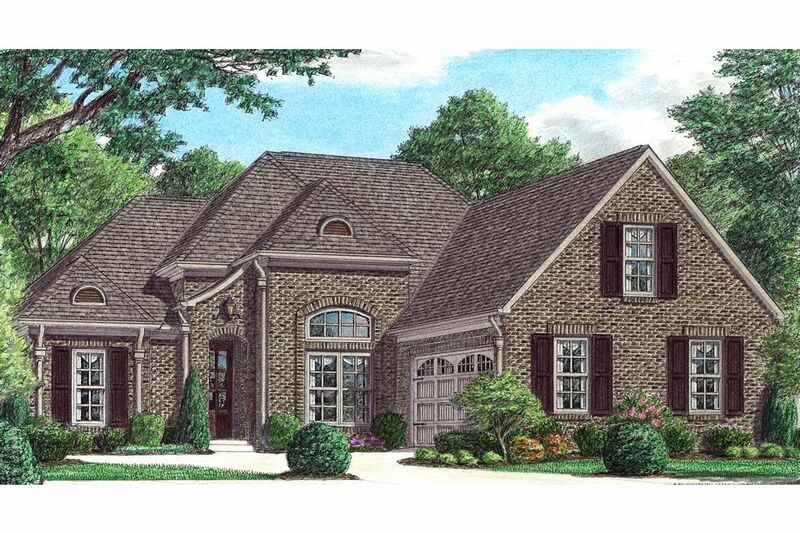 4 Bd, 3 Ba 2,213 sq.ft. 4 Bd, 3 Ba 2,207 sq.ft. 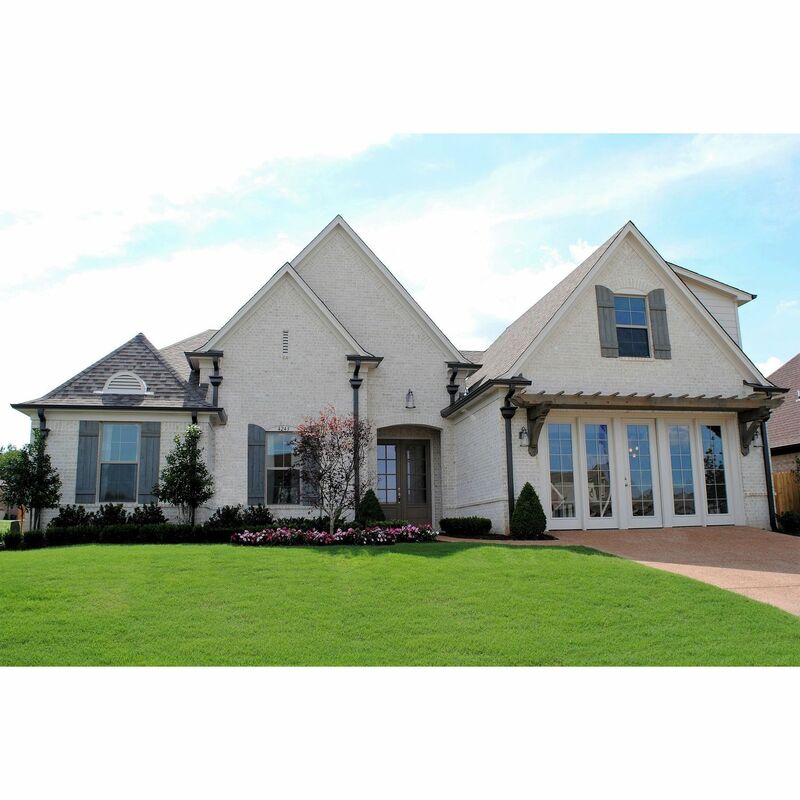 Search new homes for sale in Midtown Memphis City! 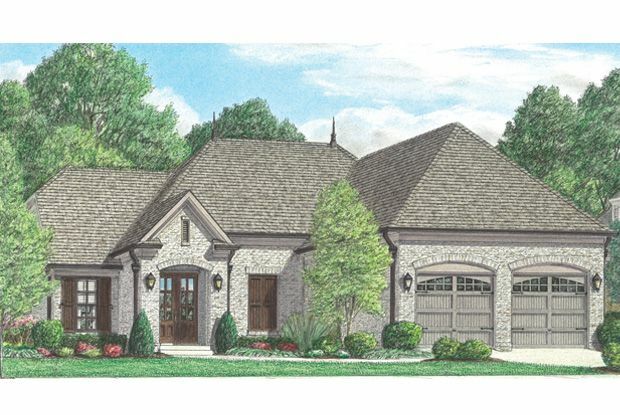 If you are looking to buy brand new homes for sale in Midtown Memphis City - browse floor plans, view photos, models, and pricing. 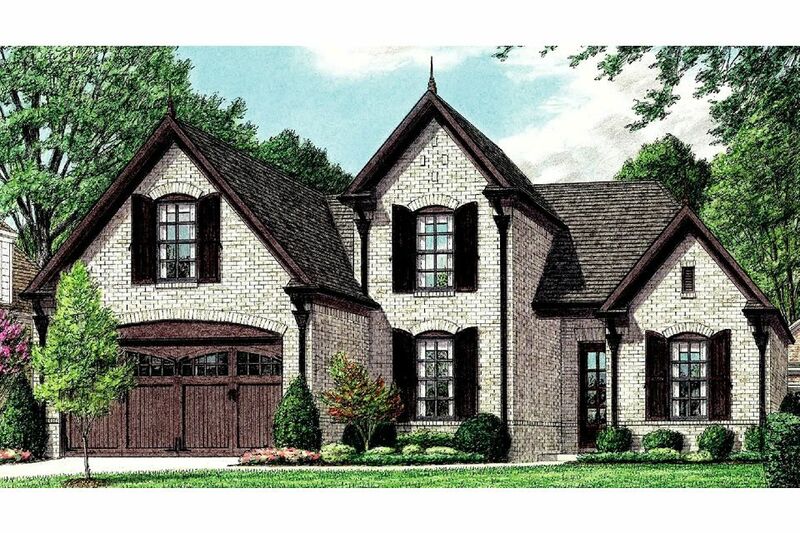 You can also see new construction homes in Midtown Memphis City and request an appointment or more information about a specific new home.